This is a rare but well-defined heritable syndrome involving multiple systems. This condition should not be confused with Baraitser-Winter syndrome 2 which results from a different mutation. Children with this syndrome have small heads (microcephaly) and generalized growth delay manifest as short stature. Virtually all individuals have intellectual impairment and seizures. Hearing loss is common. The ears are low-set and the skull may be somewhat misshapen. The hairline in the back of the skull is unusually low. Imaging of the brain reveals multiple deformities. The eyes appear to be too far apart and the eyelids droop (ptosis). The eyes also often have a physical defect known as colobomas in which the iris (colored part of the eye and sometimes the inside of the eye) are incompletely formed. The amount of vision present has not been measured. Male external genitalia are often underdeveloped. A variety of cardiac defects have been reported as well. Baraitser-Winter syndrome 1 results from a single mutation in the ACTB gene. This should result in a vertical transmission pattern (parent to child) known as an autosomal dominant type of inheritance. 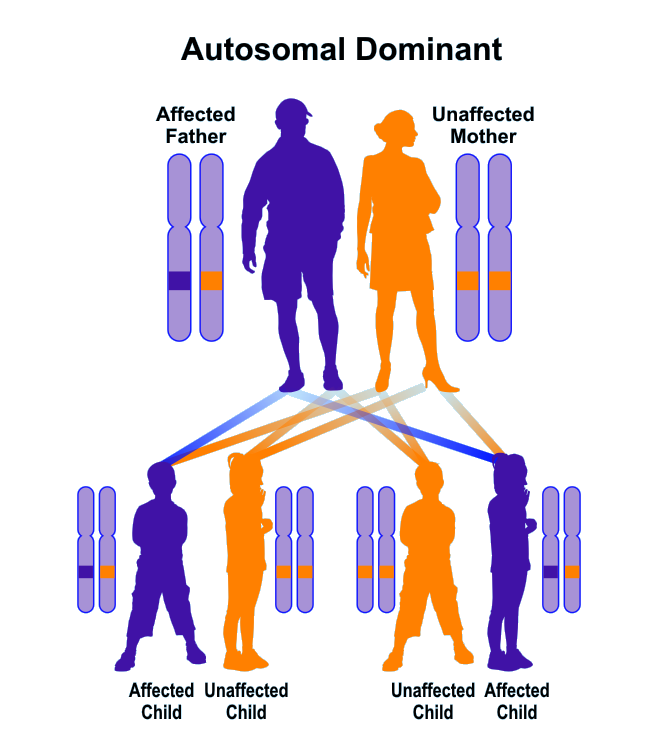 Theoretically, affected individuals could have affected offspring but, in reality, the condition virtually always occurs sporadically which is not unusual for autosomal dominant conditions where persons with a disease are unable to reproduce. The diagnosis is most likely to be made by a pediatrician but other specialists such as neurologists, neurosurgeons, ophthalmologists, and ear, nose and throat physicians are likely to be consulted. Little is known about the natural history of this condition. No specific treatment is available.